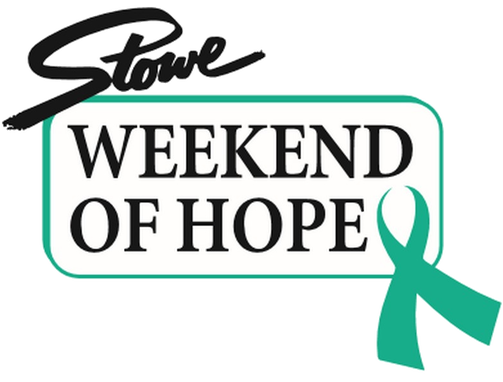 I will be the keynote speaker at the 2019 Stowe Weekend of Hope cancer retreat. This is a three-day retreat for cancer survivors, families, and caregivers in beautiful Stowe, Vermont. The weekend includes presentations about current cancer research and a wide variety of mind/body programs as well as a Health Fair. Registration for the retreat is free but space is limited; registration opens in early March. BACC is a nonprofit that was founded in 1994 to serve women with breast cancer and was expanded to include women with ovarian cancer. 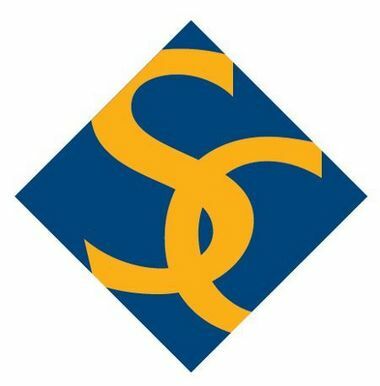 They offer a wide variety of support and client services (including a support group in Spanish) to women in the San Francisco Bay Area. I will be the survivor speaker at this annual fundraising event. Put on your finest pink outfit and help us walk, dance, and fight our way through breast cancer! Families, kids, and dogs welcome. Register in advance or on-site. 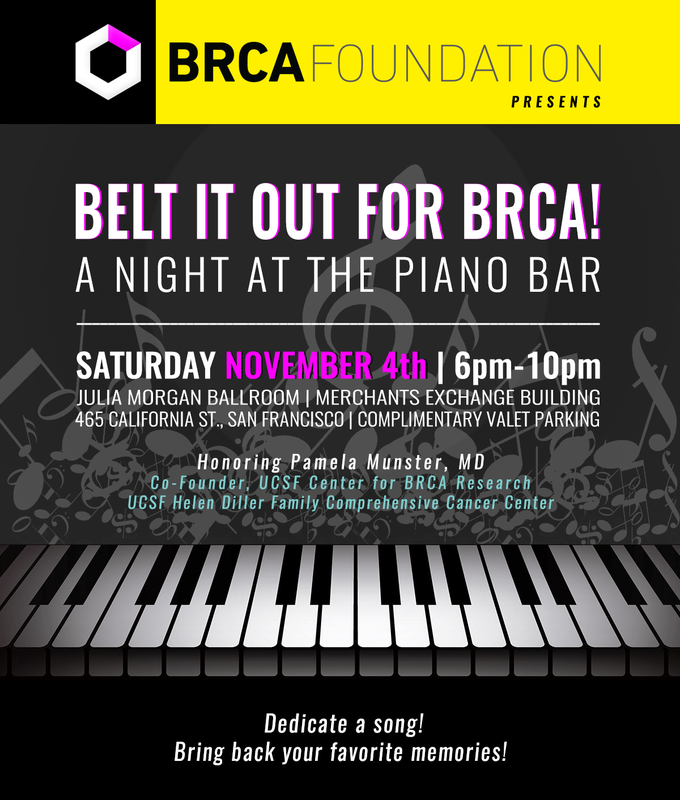 Get ready to sing, drink, and dance the night away at The BRCA Foundation's fundraiser event. The Foundation funds medical research for BRCA cancers at UCSF, Stanford University, Harvard Medical School, and Dana Farber Cancer Center. 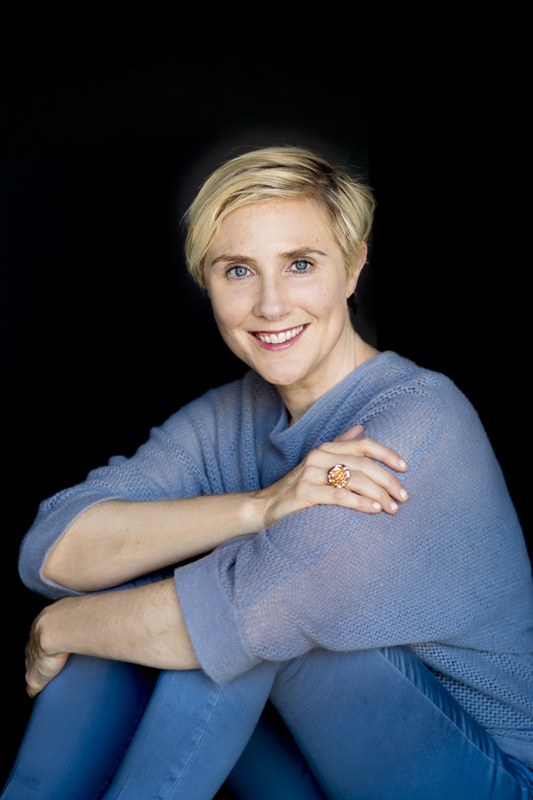 Two BRCA-positive breast cancer patients will be speaking about their experiences, including Laura Holmes Haddad. Merchants Exchange Building, San Francisco 6:00 - 10:00 p.m. I will be speaking and attending this yoga and cowgirl retreat in Montana. 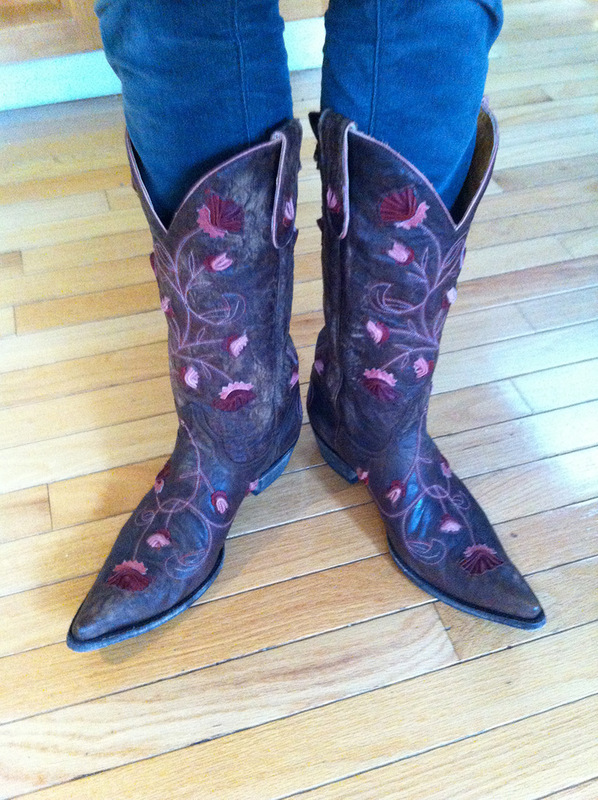 A little yee-haw and namaste are welcome parts of getting through treatment and survivorship! For more on Big Sky retreats, visit their website. Panelist and participant in this three-day conference focusing on women diagnosed with breast cancer under the age of 40, as well as their co-survivors. Workshops, speakers, and wellness activities will educate and inform patients, survivors, and caregivers from around the world. This is Cancer books available for sale and signing. For registration and more information, visit YSC Summit. Featured speaker at this San Francisco lecture series, with an audience Q&A to follow. This is Cancer books will be available for sale and signing. Please join me and my friend, author, and Stanford pathologist Dr. Kimberly Allison for an evening of conversation at Books, Inc. in Palo Alto. Thursday, November 10, 2016 | 7 p.m.
A reading and signing at one of my favorite bookstores in Southern California! November 3, 2016 | 6:30 - 8 p.m.
A reading and signing at one of my favorite independent bookstores in Marin County! October 27, 2016 | 6:30 - 8 p.m.